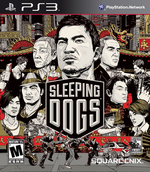 Not top dog, but not in the land of nod either; Sleeping Dogs is a predictable but thoroughly enjoyable open world romp. 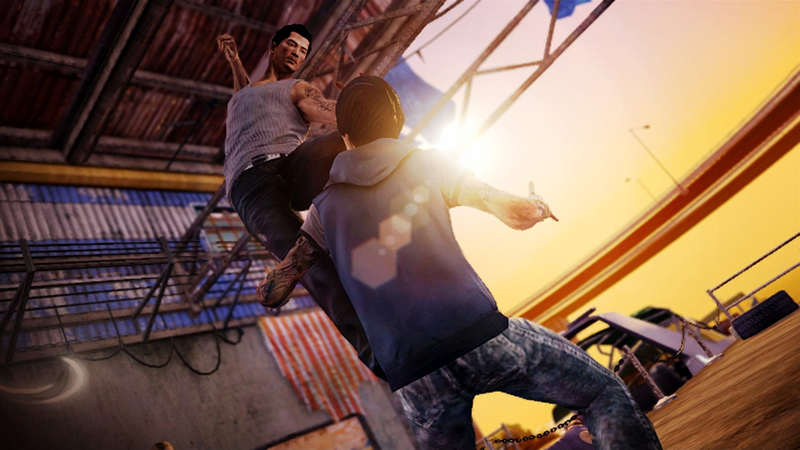 Its undercover narrative and atmospheric Asian setting help to augment the title with an original identity, even if it’s forced to sit a couple of places behind Rockstar’s Grand Theft Auto franchise in the sandbox pecking order. 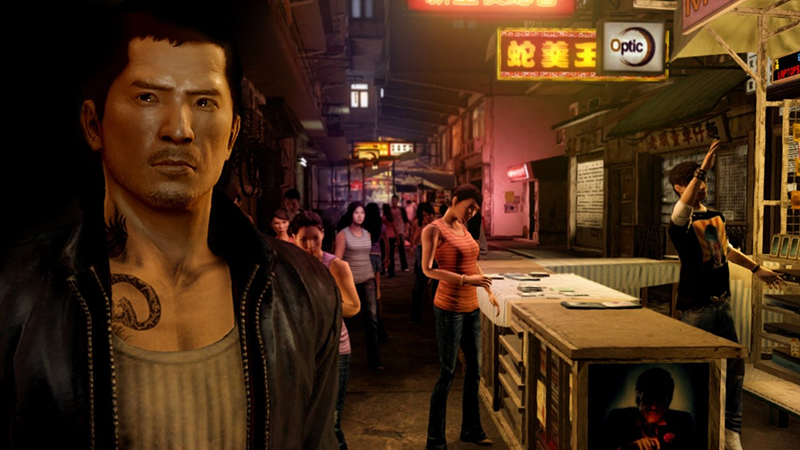 Despite the fact Sleeping Dogs is a good game it is not quite in the 'great' category. 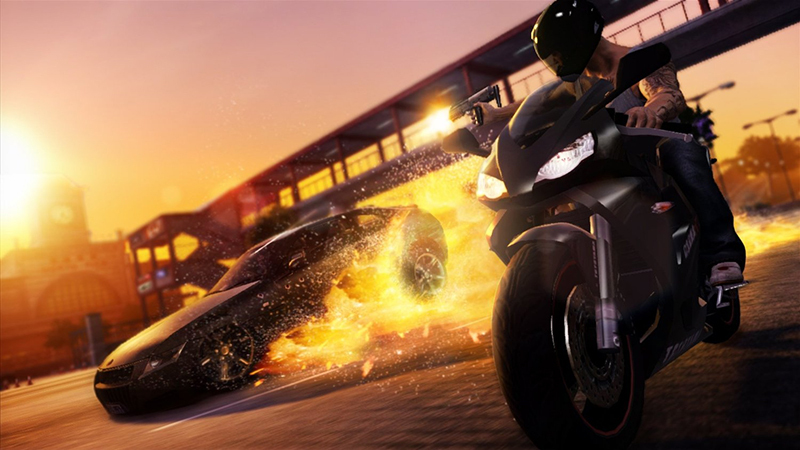 Saying that, it does hit nearly all the right notes needed for an open world title and the story is captivating, to say the least. Combat and driving are rewarding, with a wealth of characters that get in on the mix, and Wei himself is also a well-rounded protagonist. Above all, the game is fun, and it comes highly recommended; definitely something to play at some point in the near future and a marked improvement over its True Crime origins. 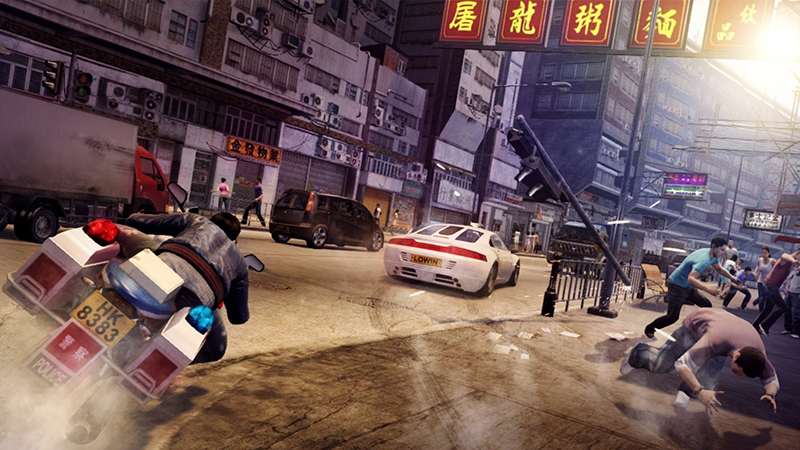 Avec sa reproduction sympathique de Hong Kong, ses missions variées, sa mise en scène des combats à mains nues à faire pâlir les productions de Bruce Lee et un scénario maîtrisé dans lequel le bien et le mal peuvent enfin battre à armes égales, Sleeping Dogs peut aisément figurer au panthéon des GTA-like réussis. L'attente fut certes longue, mais méritée !